The list of reasons why Danny Manning hasn’t won at Wake Forest is a long one. 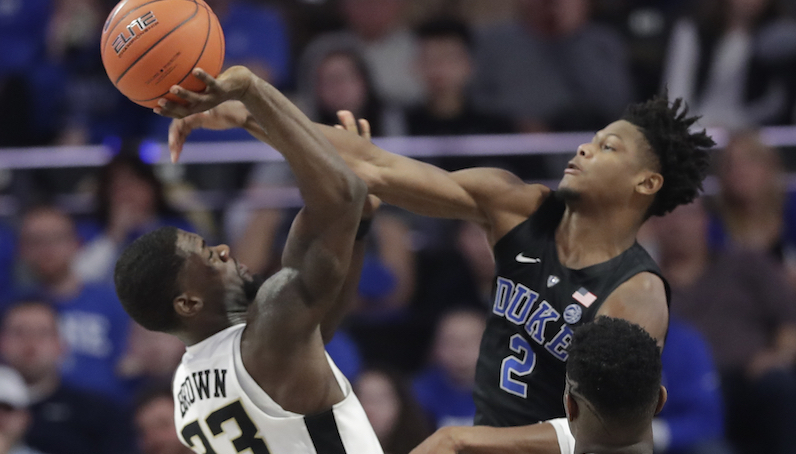 The fact that the Deacons have never been good defensively is at the top, and this year is no exception; Wake Forest ranks 216th nationally in adjusted defensive efficiency. But Manning has shown in the past that a team at least can be competitive with a weak defense, as long as it has a powerful offense. His only NCAA Tournament team at Wake Forest (2016-17) won 19 games while ranking No. 305 in defense (78.4 a game). That’s because Manning had built the No. 15 offense (82.8) to offset those problems.